Yakumo is a specialist doctor of Shirosaki family. Yakumo calls Haruru, 'Princess Haruru'. 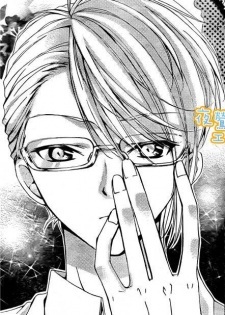 He knows about Kyoko Shirosaki, Haruru's mother.